I'm there too. My friend Bobbie is getting really down to offing things. All her holiday things are going to a big sale this weekend. And her glass stuff. And, and, ....All I can do is be proud of her....and you. I, too, have found that I prefer to browse rather than purchase, these days, which is quite a change for me! I, too, attribute it to the aging process. I've heard of satsumas, but have never seen any for sale around here. Are they similar to an orange? 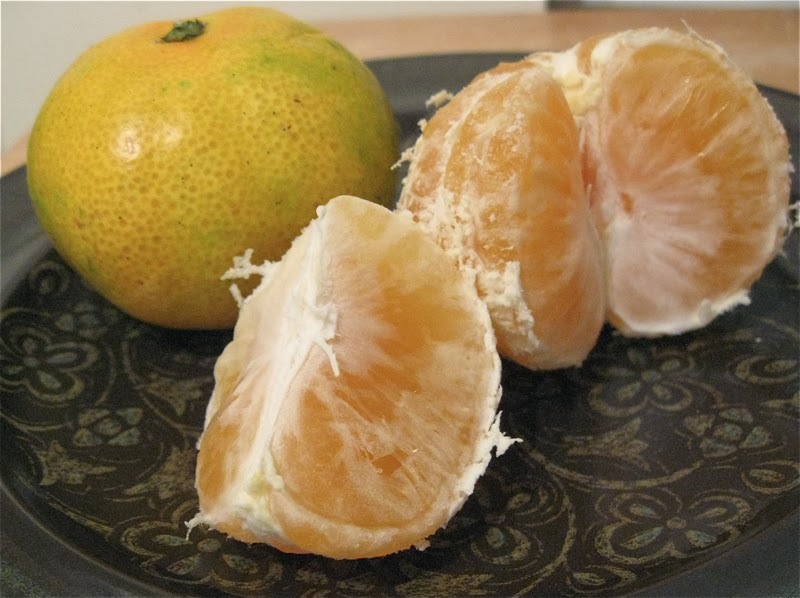 Our local Mandarin orange festival is coming up too. I can hardly wait to sink my teeth into the sweet, juicy goodness. Our area produces the fruit for the whole valley. Yum, I wish I had some right now.